In The Flaming Rider,” large groups of Blackfeet, Cheyennes, and Crows, ordinarily hostile to each other, are camped around the newly built Fort Meany, having come to trade with factor Henry Meany. The members of these tribes love most of all to gamble, and what better way than betting on a horse race? Then, one race incites open hostility toward the factor and threatens the very existence of the fort. Barney Dwyer in Outlaw Buster” is a gentle giant who has yet to find a place in the world. 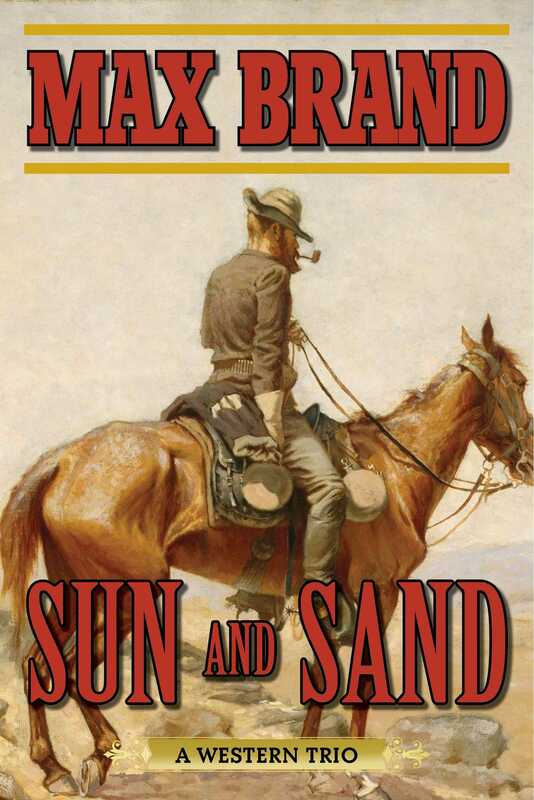 Capturing two notorious outlaws has made a hero of him, so much so that rancher Robert Parmelee offers him a job on his ranch to put a stop to persistent rustling. Taking the job promises an income sufficient for Barney to marry his sweetheart. But this promise for the future falls into jeopardy when the outlaws escape, determined to kill Barney.